With Easter, Mother’s Day, Christmas and other festivals coming, there are lots of reasons to throw an elegant tea party. Such a celebration requires planning and preparation. To host a formal tea party, one important aspect is to create the mood. It likes the background color for the painting, giving you more feelings and emotions with your tea brewing and drinking. 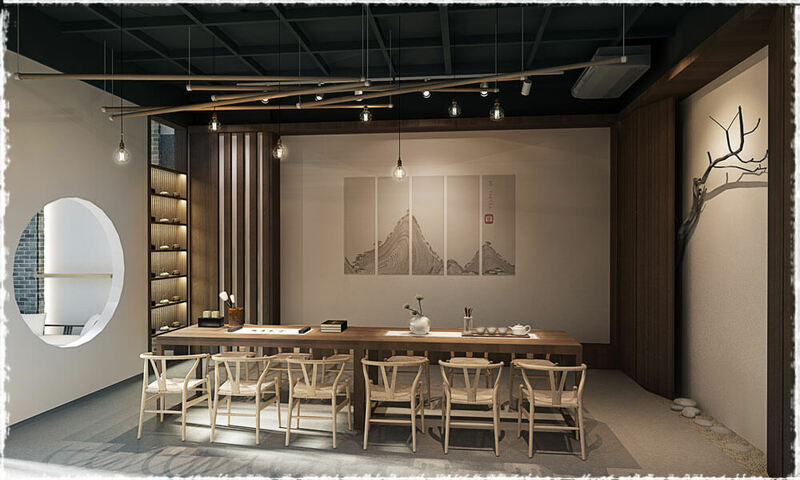 In a narrow way, the mood mainly comes from the tabletop where the tea set is placed when brewing tea; in a broad way, the tea table, the tea area, the tea house, etc. all create an elegant and clean space when tasting tea, expressing the peaceful mood for a tea party. The expression “tea party” didn’t appear until modern times. In the historical materials of ancient tea culture, there was no description for tea party. However, the ancients’ pursuit of tea has never stopped. 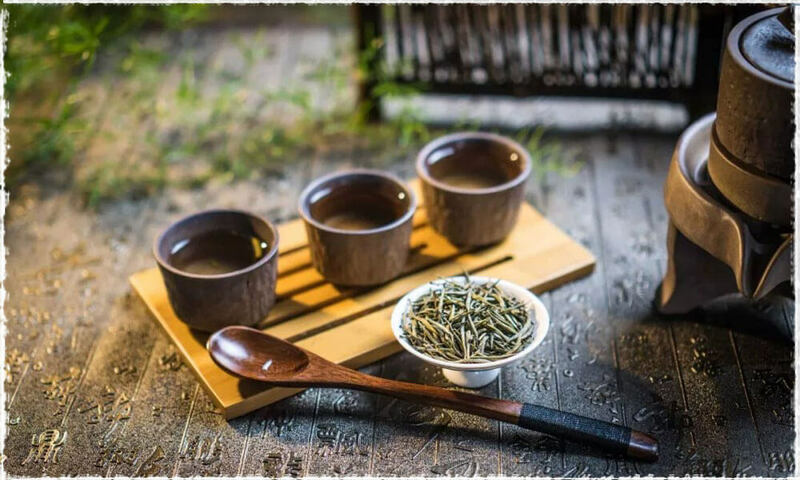 During the Tang Dynasty, a group of poets and monks living in the mountains sublimated tea culture into tea ceremony, tea sense and tea art as Chinese cultural symbols. In the Song Dynasty, scholars liked writing poems, painting, and drinking tea among the mountains and rivers, and also liked decorating tea tables with natural art. 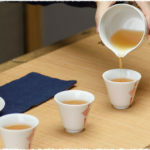 Therefore, flowers, incense, paintings and tea art are referred to as “four arts.” Nowadays, these elements are also often applied in tea parties. The beauty of the tea party is the collision of vision and soul; it is the arrangement with heart and it aims to make people feel the spirit of tea. To host a pleasing tea party, you must know its constituent elements, and the following nine elements are indispensable. Tea is the foundation and soul of a tea party, as well as the material and ideological basis for the design. In all tea culture and related artistic expressions, tea is the source and the goal at the same time. 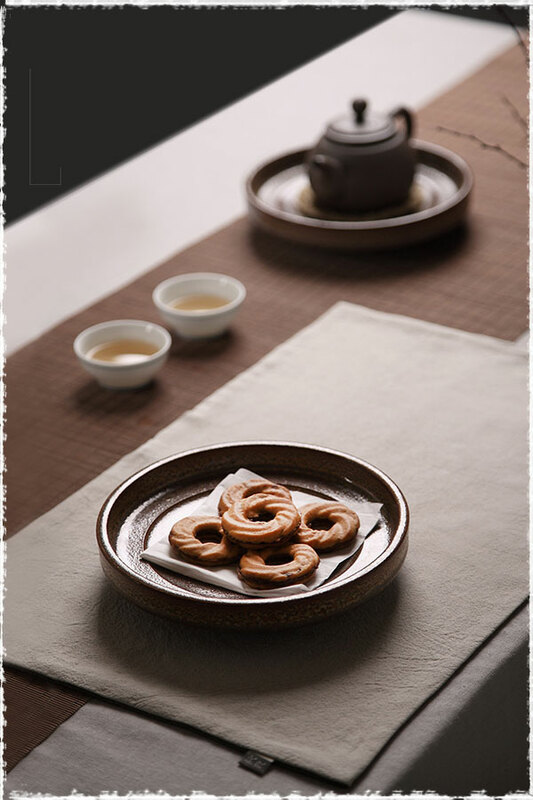 As the primary source, the design concept created by tea is the main clue to host a tea party. 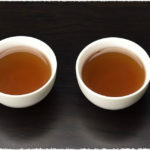 For example, green tea for spring and oolong tea for autumn. Tea set is the basis and the main component of a tea party and it is also an important part in design, especially its color and style. 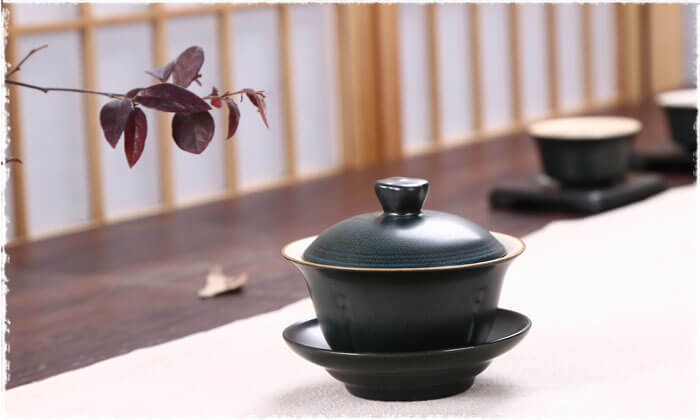 The combination of tea sets should consider both practicality and artistry, configured either in a traditional style or in a creative chatracter. 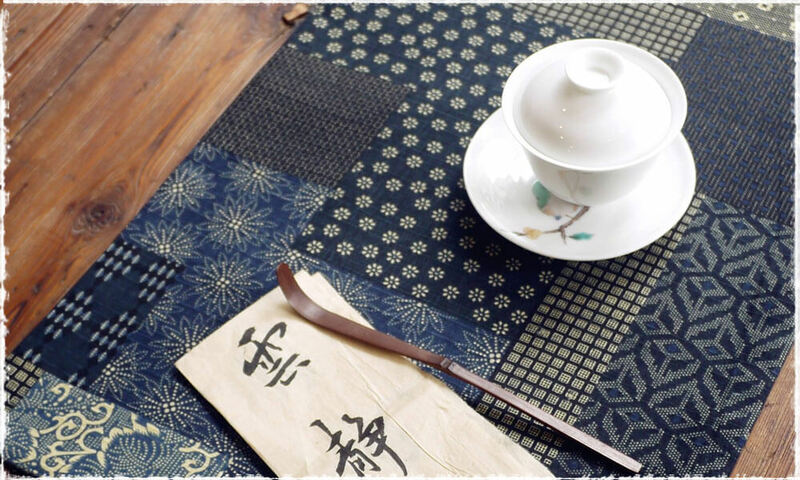 Tea mat refers to the mats placed on the whole or part of the tea table, and it’s also the collective name for fabrics and other substances under the tea set. 1. Keep the tea set clean by indirectly contact with the table or the ground. 2. With its own characteristics and features, it helps the tea set to complete the theme of a tea party. 3. The color and style of the tea mat are the important ways to express feelings, which will easily affect people’s spirit, emotions and behavior unconsciously. Natural flowers and leaves change into different lines and shapes through the art processing. The integration of thoughts and emotions complete the image of flowers’ re-creation. 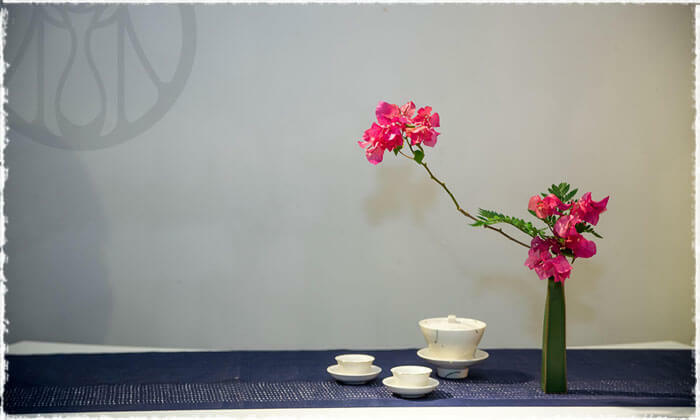 Pursues the style of nature, simplicity and elegance, the flower in the tea table emphasizes the spirit of tea. Its basic characteristics of this steep are: simple, elegant, exquisite and refined. The arrangement form of flower in tea table can be generally divided into four types: vertical, inclined, hanging and horizontal. 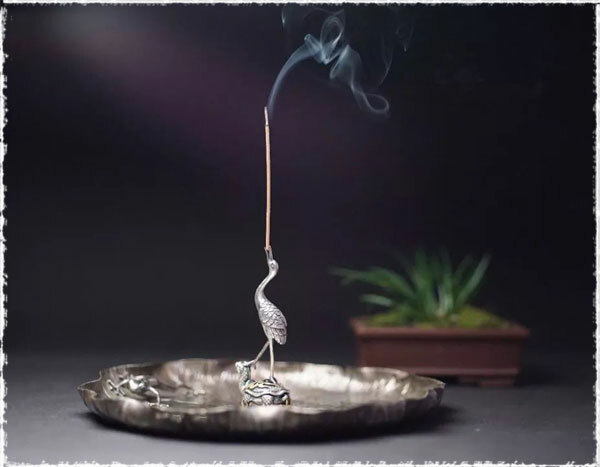 Burning incense allows people to enjoy a sense of peace under the specific circumstance. 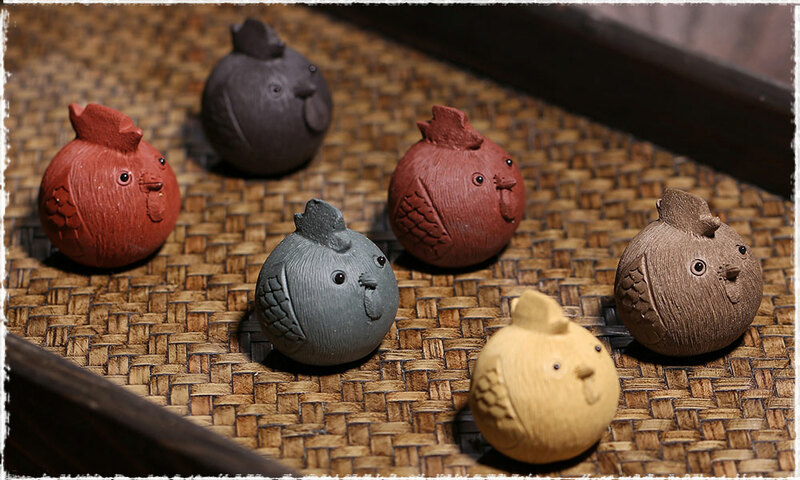 There are many kinds of incense, and the spices used in the tea party are generally based on its natural flavors. Incense has always occupied a very important position in the tea table. Its pleasing scent permeates around the tea table, enriching the connotation of tasting tea. However, the placement of the censer in the tea table needs to follow the principle of not stealing the show. 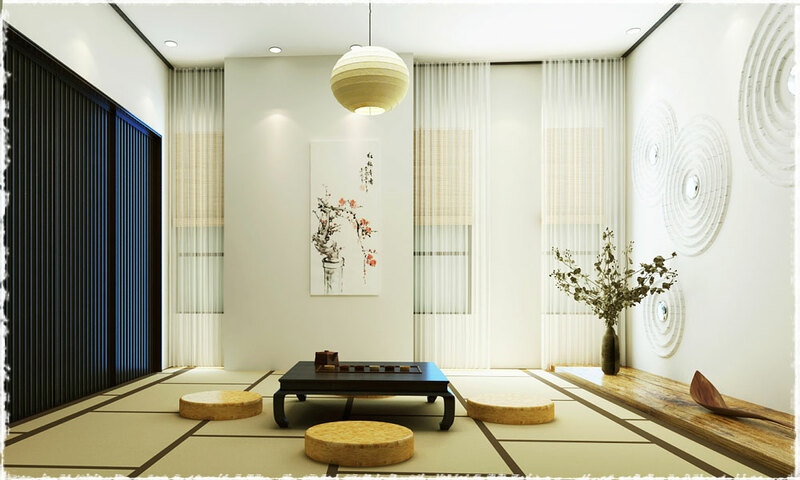 Hanging painting refers to the calligraphy or painting behind the tea table in the form of a hanging axis. Its content can be words or paintings. China has always had the tradition of combining words and paintings. 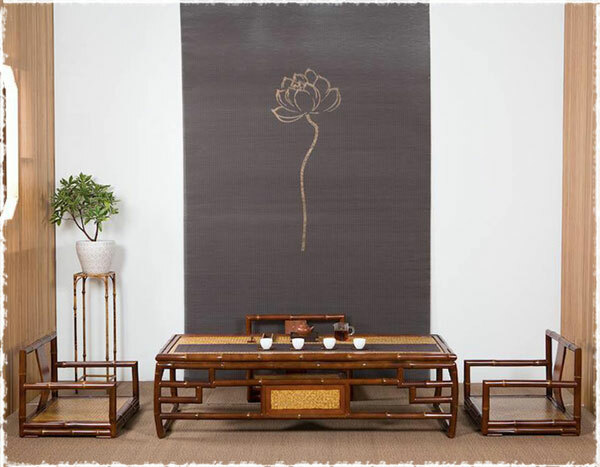 Since in ancient China poets and scholars liked to draw and write when they drinking tea, so hanging a painting can make us feel a deep sense of history. Refreshments are the tea cakes when drinking tea. In the tea party, the main features of refreshments are: small amount, small size, exqusite production, elegant style, and follow the rules of “sweet with red, sour with green, melon with oolong”. In addition, for the choice of the utensil, its shape and color should match the main tea set, and then be placed in the front or middle of the tea table. Craft is the symbol of the experience at a certain stage. When recalling, the people and things in the past will emerge in our minds. Therefore, the ingenious cooperation of different crafts and main tea sets in the tea party often evokes some kind of memory, causing an unexpected artistic effect. Related crafts can not only effectively accompany and illuminate the theme of the tea party, but also play an important role to deepen the theme under certain conditions. The background also plays an important role in the tea party. Assuming no background, the design, proportion, position, direction and other designs will lose their meaning. The background works as a visual barrier, so that people get a certain degree of security feeling psychologically. 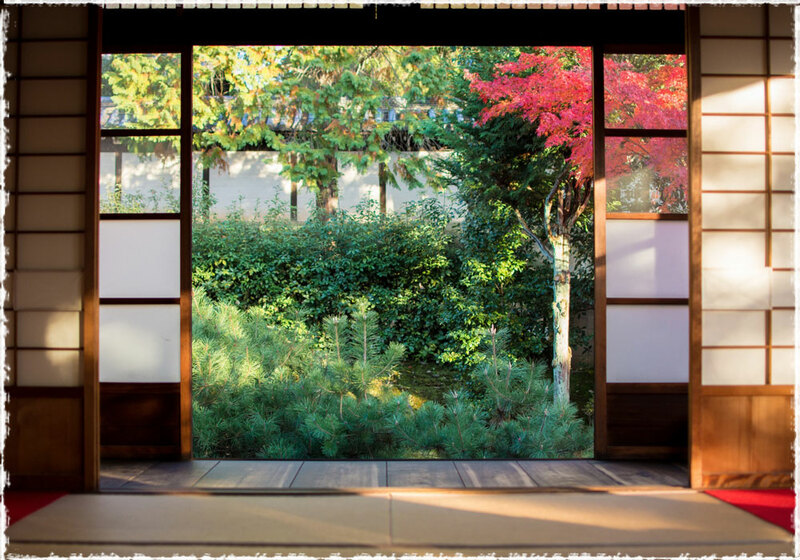 The form of the background is various: bamboo, rockery, windows, and corridors can all be the background of a tea party. After knowing the nine elements, we can start designing our tea party! The design should reflect the theme and the poetic beauty to please the eyes and generate the related mood. To host a tea party, the first step is to determine a theme, which is the base to unify and coordinate the various parts of the tea party. It can be based on the abstract feelings such as “romantic” and “spirit”, or specific things such as “festival” and “season”. According to the determined theme, choosing the elements is the second step to host a tea party. Tea sets are part of the overall performance to express the style. If you want to display the fresh of spring or the green grass, you can use celadon tea set; if you want to express the bleak autumn or share your old puer tea, a dark brown tea set will be a perfect choice. 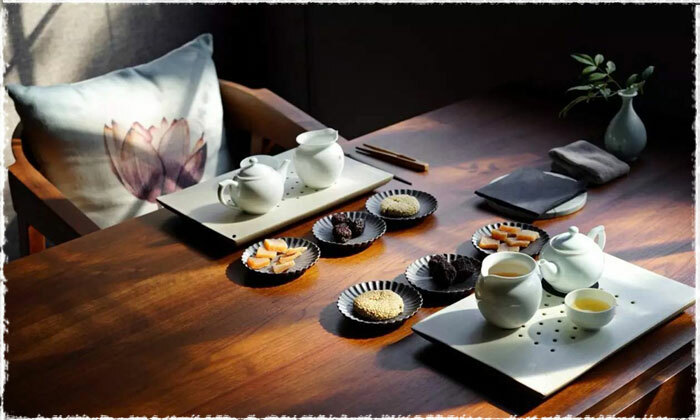 The color of the tea mat usually lays the main tone of the whole tea party, so the choice of it should be based on the theme, either elegant, strong, thick, refined, or have national characteristics. Accessories like flowers, incense, paintings, refreshment, related crafts and background can be used extraordinarily to make the finishing point. Therefore, these accessories should be simple, suitable, and apply the same color or complementary color with the main tea set. After deciding the theme, choosing the matching elements, we can “arrange” them. The tea set, tea mat and the decoration are completely presented with the tea, which is the basic requirement for the arrangement of a tea party. Besides, the arrangement and decoration of the tea party need to pursue an artistic concept, the light beauty, and a complete design to let the tea drinkers get a deeper and richer spiritual feeling in this environment. The true beauty of the tea party lies in giving people the taste, the sight, the smell, the spirit, and the full satisfaction. 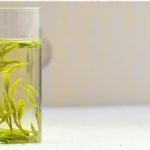 NextNext post: What Do You Know About Yellow Tea?